BlackTravels.com Blog: Black Travelers Join the Club. Black Travelers Join the Club. 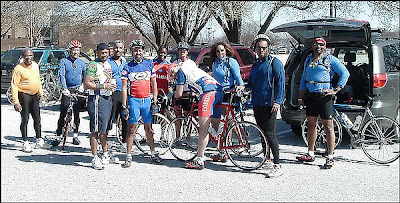 Members of Black Ski Inc., a travel group, gather after biking in Maryland. "Black Travelers Join the Club. African Americans Looking for Great Adventures -- And a Sense of Family -- Find Both in Organized Groups." It's definitely worth a read if you are interested in group travel or tours. Sign up to receive new BlackTravels.com posts in your inbox. 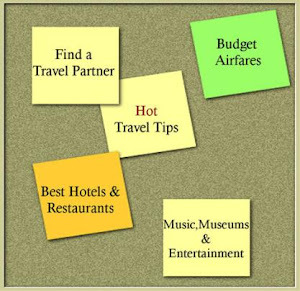 BlackTravels.com was created for Black travelers interested in traveling abroad for business, education, and leisure. Our goal is to create a fun and informative collection of personal stories and photos submitted by travelers like you, who want to share information about the attitudes, cultures, and adventures they encountered during their travels.